If you are a beginner trying to work on your own on WordPress, you would be expected to frequently make certain design choices that you may not be adept at handling. However, you must understand that whether you like it or hate it, a design is an integral and a critical part of all web development projects. Even though your code is elegant enough, it would make no sense if the users find the layout repulsive. Here are some WordPress design tips from the experts. The most important thing to understand is that simplicity is the key to success. Avoid opting for busy and complicated templates. It is a great idea to stick to visually attractive, appealing, and clean styles. Remember to keep things simple and avoid going overboard. While inviting others to your precise virtual home, you must ensure that the virtual home looks amazing. Be minimalistic and rely on fewer colors. Avoid overusing colors. In case of WordPress web designing, less is supposed to be better. You must pay attention while choosing the template and also, you need to be careful while designing the template. You must not slow down the website. Remember you hardly have time for grabbing the regular user’s attention. Do not forget that if your website is crowded with loads of stuff, it would take a longer time to load and visitors would bounce off from it even faster. Obviously, you would not appreciate high bounce rate. Create a compact site that is easily navigable. Allow the users to come to your site, get what they are looking for and get out seamlessly. 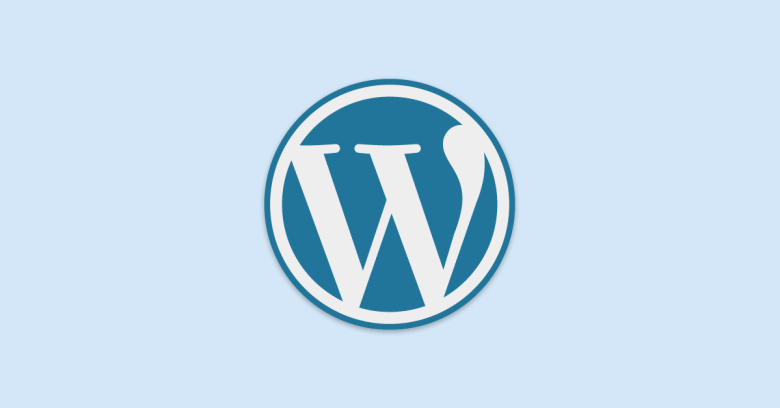 WordPress offers several opportunities for using keywords. If you fail to utilize these opportunities you are missing out the chance to boost your search traffic. You must do adequate keyword research and consider downloading some plugins. You must realize that there are numerous ways of making your WordPress website truly SEO-friendly. One valuable tip from an expert web designer is that you could use a keyword instead of your actual name or admin. This is great from the SEO perspective and would be incorporating an anchor link to your website utilizing the keyword. Plugins are easy to use and are available to you for free. You simply need to browse through Google and identify the best plugins for your website. It seems there is a plugin for everything. All you need to do is to search in Google for an appropriate plugin. If you are looking for a particular feature, you need to type that along with WordPress plugin at the end, into Google. Then see the choices available to you. You could customize your website easily with very little effort. You could always seek professional advice from expert web designers who would be helping you in setting up WordPress efficiently for you. These are just a few design tips for your WordPress site but start by following them to get optimum results. Author Bio: Maria Jones is a web developer attached to a reputed private firm based in Los Angeles. She runs her official blog and comes up regularly with amazing facts and interesting information. She often provides valuable resources such as Tayloright for smart web design solutions.